The Oil and Gas markets are always looking to push the boundaries of technology to explore the depths of the earth for much needed energy resources. To achieve this they must employ the latest computer technology, often requiring systems to work in the harshest environments, making our products ideal for these applications. 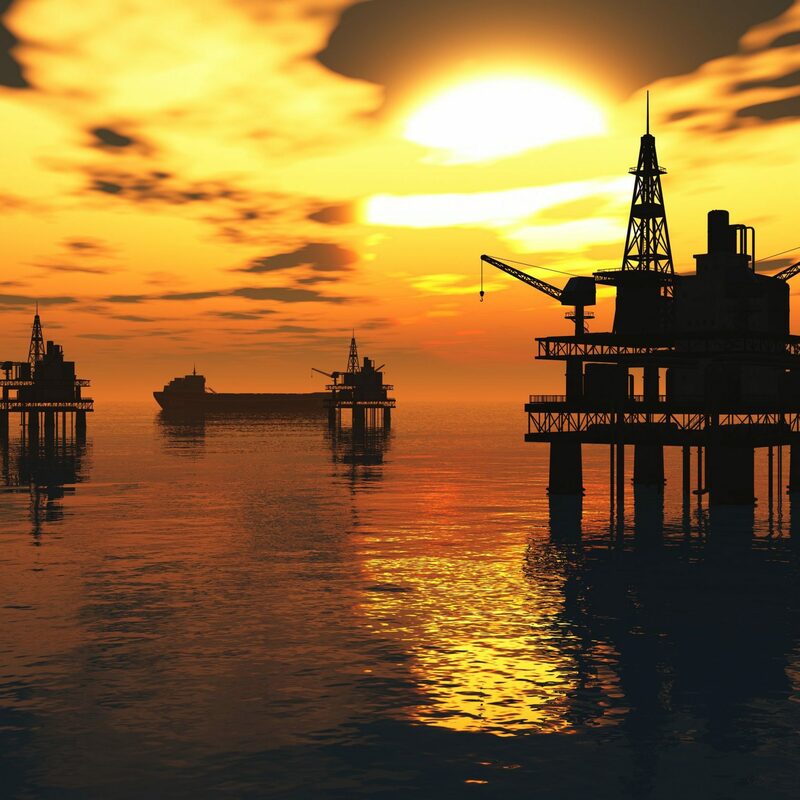 Assured Systems has over 25 years combined experience selling industrial and embedded solutions to customers involved in oil and gas exploration, extraction, petrochemical processing, supply, maintenance, and other associated applications. 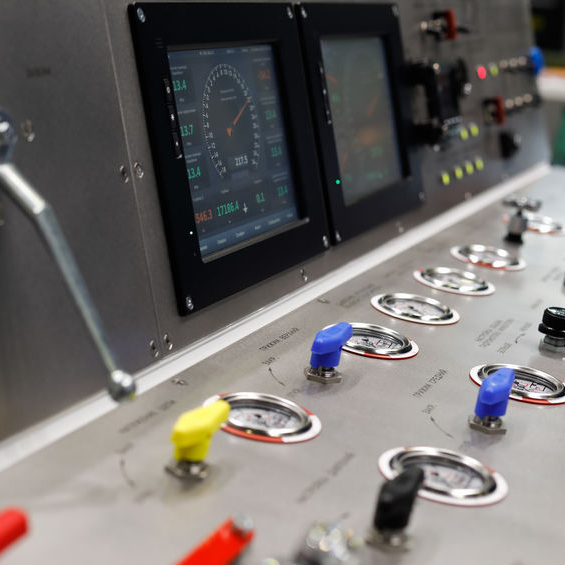 Whether it's a touchscreen HMI running SCADA software, a rackmount computer measuring digital and analogue I/O, a rugged tablet PC for field maintenance, or an embedded computer system for controlling a drill head, we have the solution. Gas and Oil environments are subject to stringent safety parameters met by class 1 division 2 and/or ATEX Zone 2 certification on certain electronic devices. Class 1/Division 2 for the US and Canada, whilst ATEX Zone 2 is for European certification. 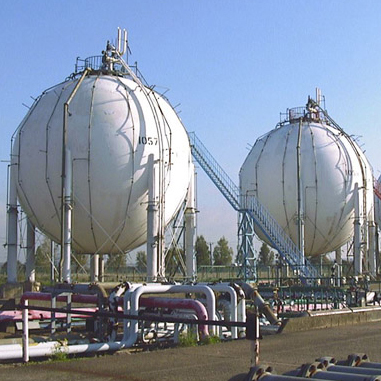 These certifications factor the harsh environments faced by any systems operating there, and the potential risk to safety where flammable substances may be present. You can read about these certifications in our technical article here. Our Class 1 Division 2 and ATEX Zone 2 rated products are here.